Monaco will forever be linked to the Formula 1. The excitement of the hairpin. The allure of the Mediterranean as the backdrop. If you are looking for an F1 experience which is not available at the box office, then perhaps chartering a yacht is what you are after. By day, sit on your private yacht watching the time trials, qualifying and the ultimate race with an uninterrupted view of the race. 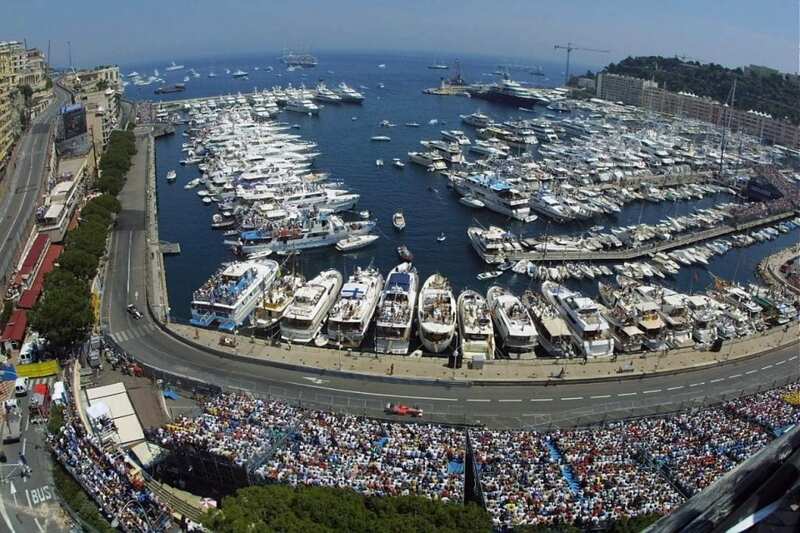 The yachts sit stern to within 50 metres of the Boulevard de Albert 1er allowing guests to watch the power in motion as the Formula 1 vehicles speed at world record pace. It is in stark contrast to the speed onboard. Take the event at your leisure starting with lavish breakfast onboard followed by a spot of shopping in Monaco’s boutiques. Lunch is taken at the Café de Paris before returning in time to watch Ricciardo, Hamilton, Vettel and Räikkönen battle for a podium finish. As the cars race and the sunsets, cocktails are served in preparation of a full night of glamorous parties. It should come as no surprise there is a plethora of fine dining options in Monaco and none more so than Joël Robuchon’s three restaurants. After a spectacular dinner, party the night away at the F1’s pop-up Amber Lounge or the Monaco classic, Jimmy’z. Before returning the yacht for some much-needed rest so you can wake and start all over again. Contact Ocean Alliance to discover the experience and benefits of chartering a yacht during the Monaco F1 and combining it with a Cannes Film Festival itinerary.